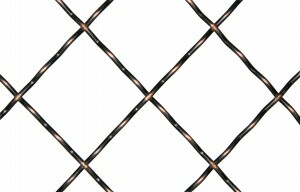 Need a Sample of our product? 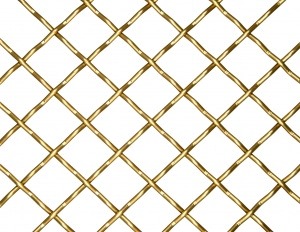 Click on the product you would like a sample of and select the Finish you would like. 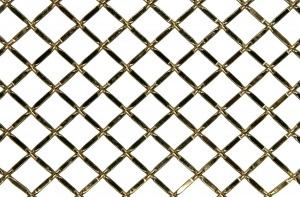 You can order up to 5 samples for FREE. 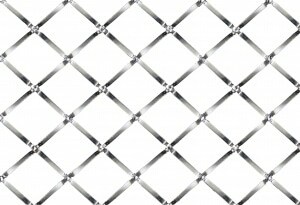 Scroll down to select which product you would like a Sample for. 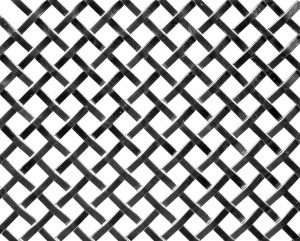 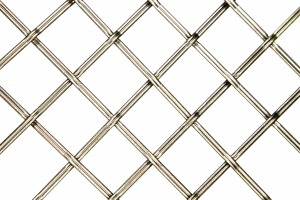 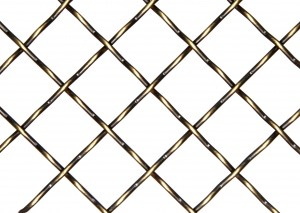 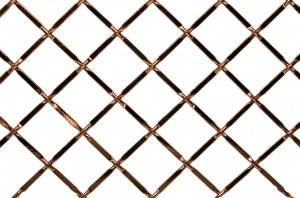 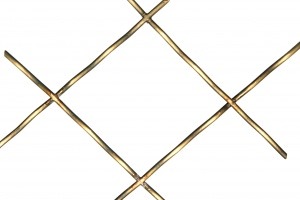 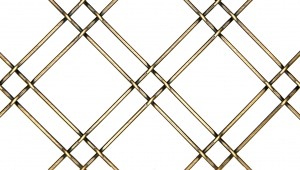 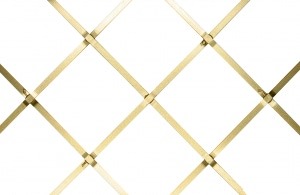 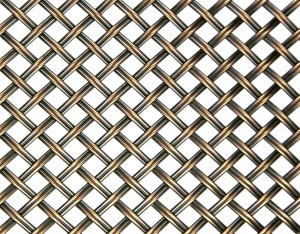 Our 43 decorative wire grilles are manufactured from various gauges of steel wires that are custom crimped and woven to create the designs. 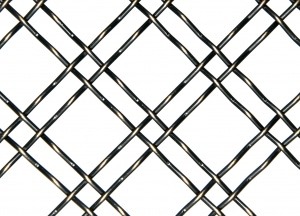 We start with round, square or flat wires in many different sizes or thicknesses. 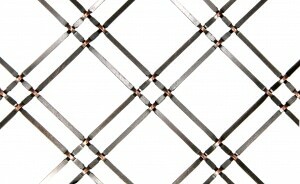 We then “crimp” the wires using custom machinery. 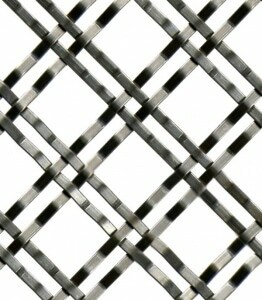 After the wires are crimped, they are ready to be woven together to create the designs we offer. 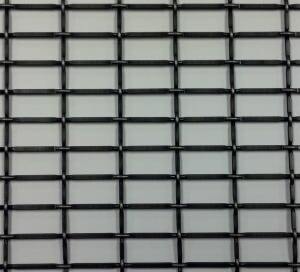 The standard sheet sizes we create from our production runs are 48″ X 72″ (not available on the designs RE-25, MD-11, 286S, DK-08, and MJ-09), 36″ X 48″ and 24″ X 72″. 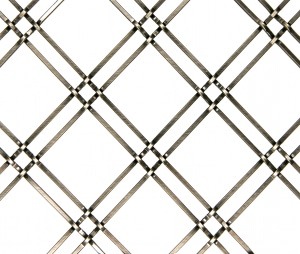 Our production capabilities can allow for larger sheet sizes and custom sheet production – see the Custom Info tab, above, and contact KDM for details. 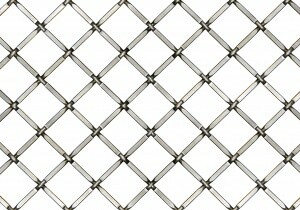 Lead-time for all orders of standard sheets is 4 weeks. 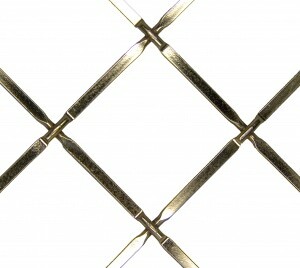 We provide 5 samples at no charge. 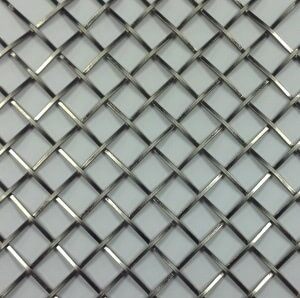 Not all designs are available in all finishes for sample purposes so when filling sample requests, we will do our best to include the designs and finishes requested using the samples we have available. 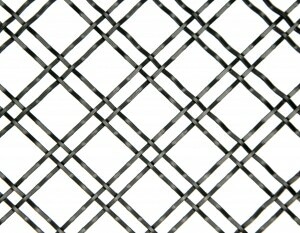 A full sample set can also be purchased from your distributor. 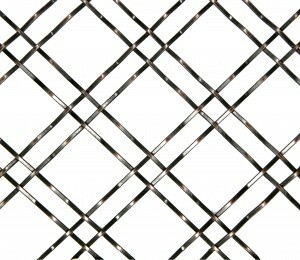 This set includes a mix and match of wire designs and finishes. 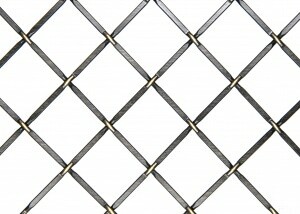 Material can be cut using tin snips, wire cutters, bolt cutters and any saw with a metal cutting blade, depending on the gauge of the wire. 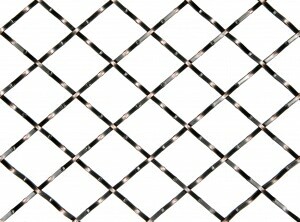 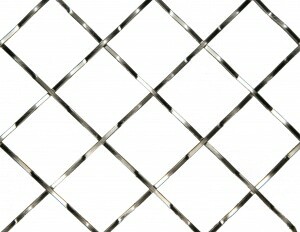 Each design varies with wire gauge and crimp style. 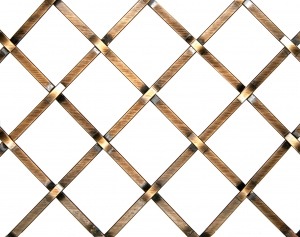 We encourage you to make a template of the exact size you will be cutting grilles to – heavy cardboard or scrap plywood works the best. 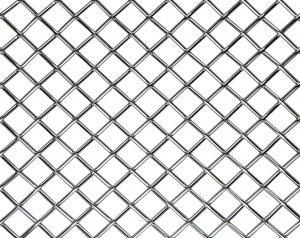 For smaller mesh openings (under 3/4″), we encourage you to plan on 1/2″ spacing between any pieces you may be cutting out of standard sheet sizes. 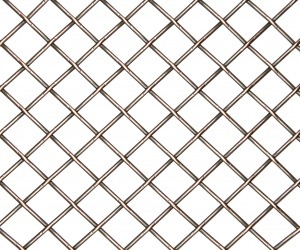 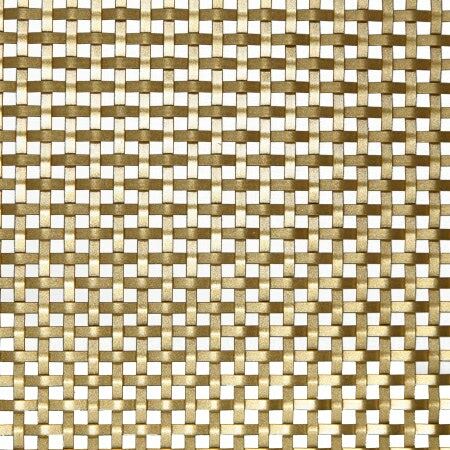 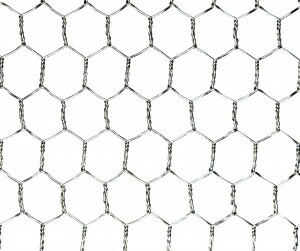 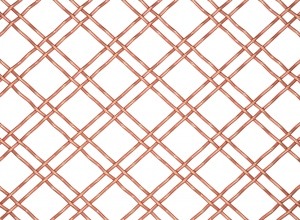 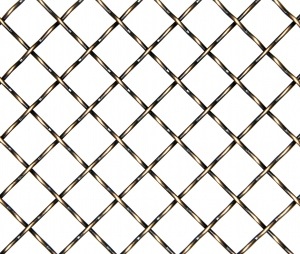 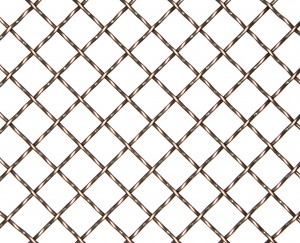 For mesh openings 3/4″ and larger, we encourage you to plan on not less than 1″ of space between each cut. 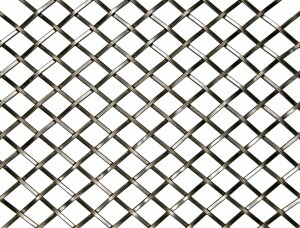 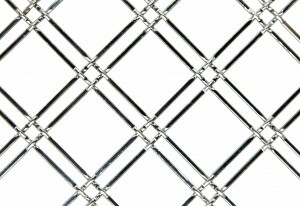 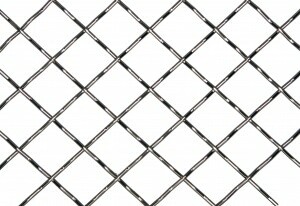 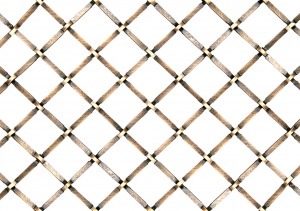 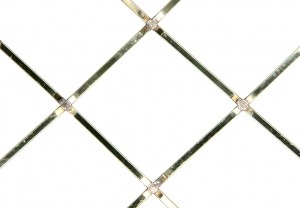 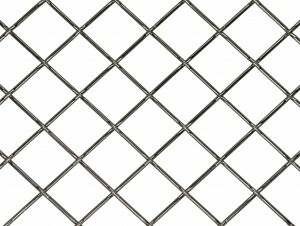 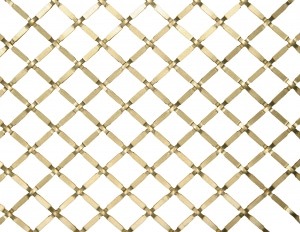 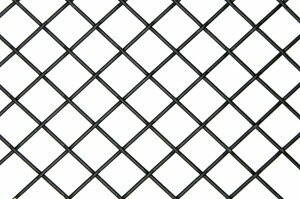 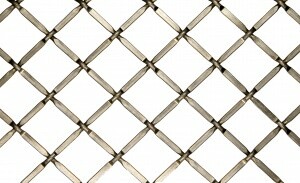 Grilles and chicken wire can be cleaned easily with any NON-AMMONIA based cleaners.